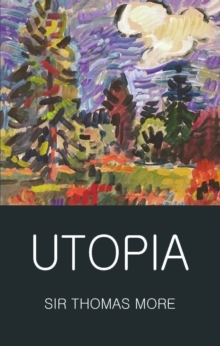 Wootton's translation brings out the liveliness of More's work and offers an accurate and reliable version of a masterpiece of social theory. 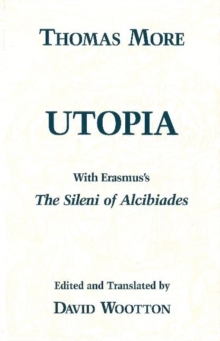 His edition is further distinguished by the inclusion of a translation of Erasmus's 'The Sileni of Alcibiades,' a work very close in sentiment to Utopia, and one immensely influential in the sixteenth century. 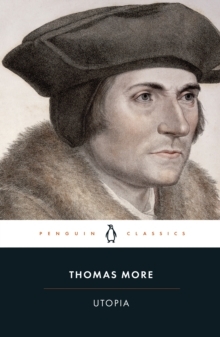 This attractive combination suits the edition especially well for use in Renaissance and Reformation courses as well as as for Western Civilization survey courses. 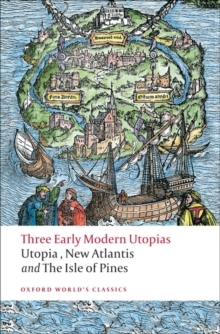 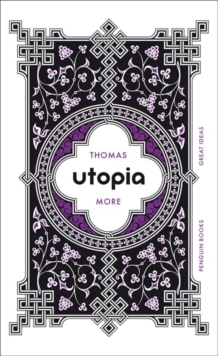 Wootton's Introduction simultaneously provides a remarkably useful guide to anyone's first reading of More's mysterious work and advances an original argument on the origins and purposes of Utopia which no one interested in sixteenth-century social theory will want to miss.